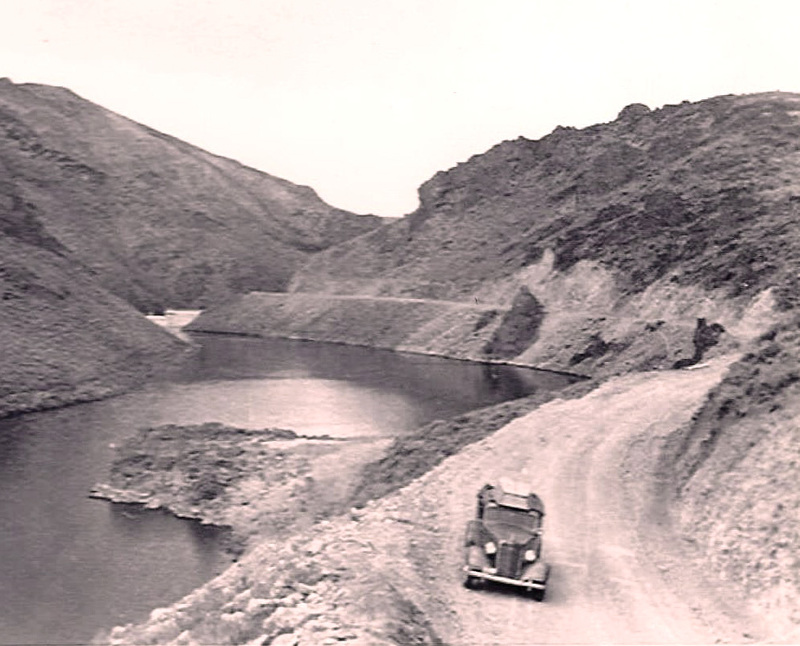 In 1937, Wild Horse Reservoir was constructed and covered what was once Owyhee Meadows. The reservoir was named after the wild horses that roamed abundantly in the area at the time. Ranching has restricted the horses’ movement, so they may not be seen while in the park, however, but they can still be found on the Owyhee Desert west of Wild Horse. The stored irrigation water is for agriculture on the Duck Valley Indian Reservation. The original dam was found to be weak and a new one was constructed in 1969. This doubled the size of the reservoir. When full, the reservoir has a surface area of 2,830 acres and holds 73,500 acre-feet of water. The spillway elevation is 6,205 feet above sea level.